The definitive guide to why different financial markets exist and how they operate. 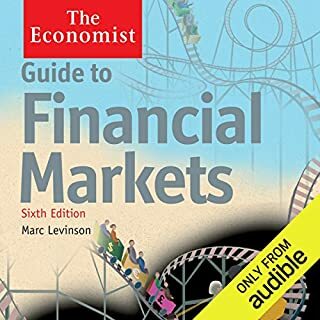 This edition brings the listener right up to speed with the latest developments in financial instruments and provides a clear and incisive guide to this complex world that even those who work in it often find hard to understand. 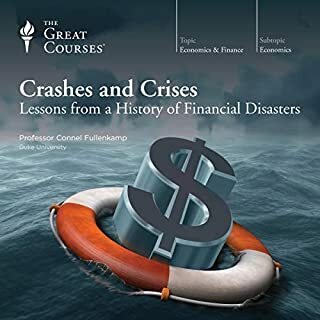 With chapters on the markets that deal with money, foreign exchange, equities, bonds, commodities, financial futures, options, and other derivatives, it looks at why these markets exist, how they work and who trades in them, and it gives a run-down of the factors that affect prices and rates. Is your company spending too much time on strategy development - with too little to show for it? you listen to nothing else on strategy, you should at least hear these 10 articles. A business's overall strategy may be set at board level, but many people throughout the organisation will be involved in deciding that strategy and implementing it - making decisions that are strategic in nature. On these decisions hangs the future of the business: how successful it is, even whether it is successful. Yet business history is full of strategic decisions, both big and small, that were weak, poorly conceived and consequently disastrous. The consistently best-selling What Works on Wall Street explores the investment strategies that have provided the best returns over the past 50 years - and which are the top performers today. 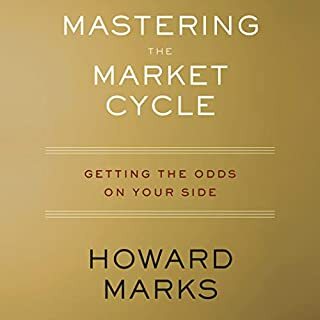 The third edition of this BusinessWeek and New York Times best seller contains more than 50 percent new material and is designed to help you reshape your investment strategies for both the postbubble market and the dramatically changed political landscape. The global financial crisis that erupted in 2008 exposed the flaws in many investment strategies. 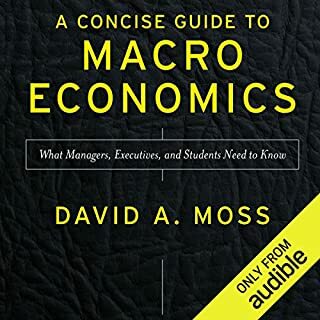 This book explores the controversies that surround the management of wealth and provides guidance on how to construct investment strategies that are appropriate for each investor. With its detailed analysis, supported by data and anecdotes, it is above all a practical guide. 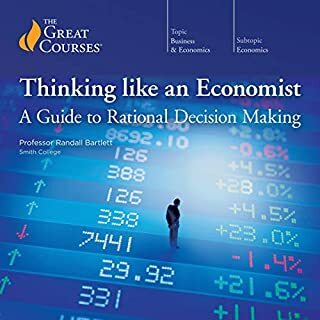 It shows how the insights of behavioural analysis are widely reflected in investor behaviour, while emphasising the importance of basing investment strategy on the principles of traditional finance. 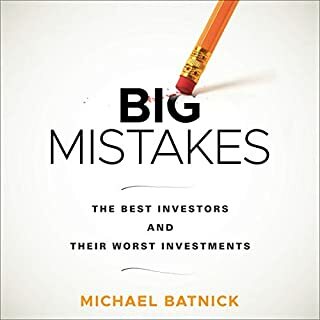 And it takes into account new research into behavioural and traditional finance which has created new understandings of what investors want to achieve and investors' customary mistakes. 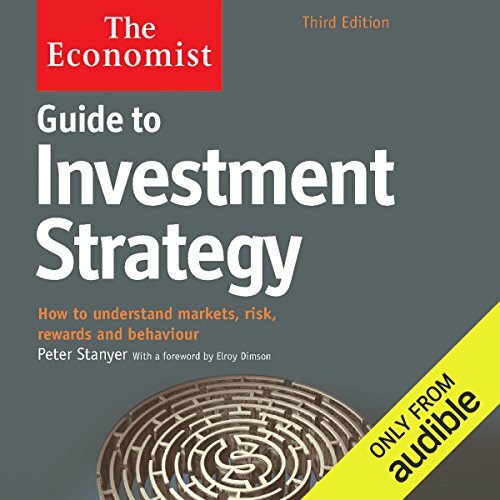 This third fully updated and extensively revised edition includes a wide analysis of alternative investments such as art and wine.